You can download the whole album from the torrent here. 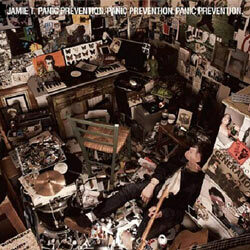 I got both Jamie T albums; 2007's "Panic Prevention" and 2009's "Kings and Queens"; a little while ago but just got around to giving them a listen today. 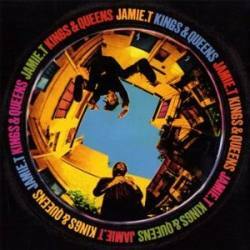 I like both albums a lot; it's a little bit of rap, rock and brit pop all mixed up. You can find the torrents here . With acts of music, theatre, chaos and sorcery Gogol Bordello confronts the jaded and irony-diseased. Our treatment of the traditional material is free with us, but is not irony-driven and thus real. Our theatre is chaotic and spontaneous and because of that is alarming and response provoking. From where we stand it is clear that World’s cultures contain material for endless art possibilities and new mind-stretching combinations, raw joy and survival energy. We chose to work with Gypsy, Cabaret and punk traditions. It’s what we know and feel. And so many more are possible that can make the beloved statement of post-modernism “everything is been done” sound as an intellectual error. The troubadours of neo-authentic are comin as a trans-global Art syndicate family that has never been witnessed before. PARTY!